GacLife Drinkable Skin and Vision Care Water Hits the Market! GacLife LLC has announced their official launch of the Gac drinkable skin and vision care supplement. Additionally, they look delicious. Supported by extensive scientific research and packed with 90 different healing compounds, GacLife developed an all-natural gac-infused functional beverage that can help protect your eyes, your skin and so much more. 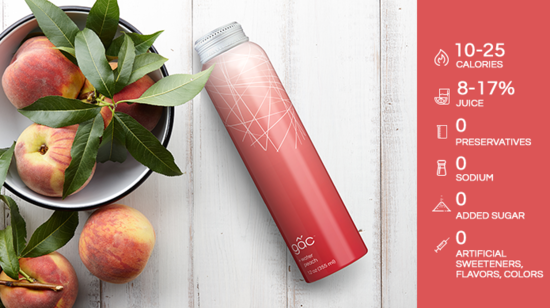 With no added sugar, no artificial sweeteners, flavors or preservatives and less than 26 calories. 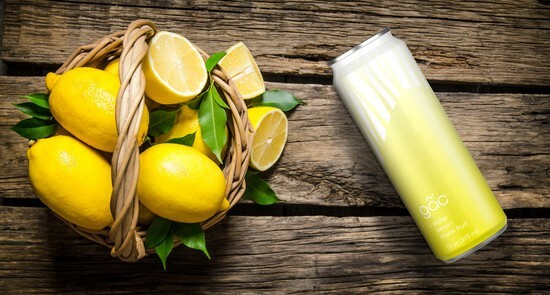 GacLife®, is the first gac superfruit-infused beverage brand. 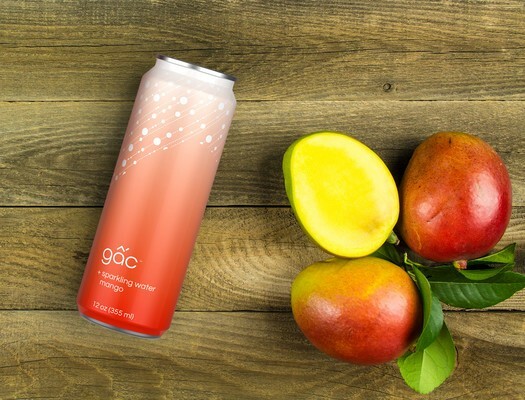 The beverage brand infused the world’s first line of health and beauty water with a new superfruit, gac. The gac fruit is a vibrantly-colored, rare superfruit found only in indigenous Southeast Asian regions. It is known as the most powerful fruit in the world because of its high concentration of antioxidant carotenoids, vitamins, omega-3, -6, -9 fatty acids and other nutrients. Carotenoids act as antioxidants within the body, protecting against cellular damage, the effects of aging, vision impairment, and even some chronic diseases. A healthy diet, rich in antioxidants including carotenoids, could serve as the best preventive strategy against skin aging. When coupled with vitamins A, E, and C, such as those found in gac, carotenoids can help protect the collagen protein that strengthens the skin. One 12 oz. can of Gac flavored water includes 20mg of carotenoids, which is equal to consuming in combined total: 1 regular size head of cabbage, 5 large tomatoes, 15 large carrots, 30 bunches of spinach. Gac is available in six delicious flavors: lemon, pineapple, peach, sparkling mango, sparkling lemon, and sparkling passion fruit. Each flavor comes in a six-pack of 12oz recyclable aluminum that is shelf-stable and offers an easy, on-the-go solution. Per can, Gac has the lowest amount of sugar (2 gm), the highest amount of antioxidant carotenoids (20 mg), and the lowest calorie count compared to other mainstream sport and wellness beverage products. GacLife’s mission is to help promote health and beauty from within for everyone. With GacLife’s “Share the Health and Beauty Bonus” program, when consumers order a case of Gac, GacLife will ship a case to the consumer’s friend for free. I know I want to try these superdrinks, and will let you know results in a few months. GacLife is available for online for $29.00 per six-pack case including shipping. More information can be found at https://gaclife.com. Entertainment Writer, Books, Indie Films, Music, Lifestyle, Tech, Start-ups, Food.